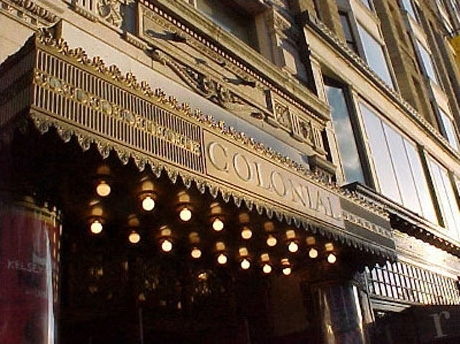 The theatre went dark in 2011 because the presenter, Broadway Across America, ended its relationship with Emerson College, the owner of the building. 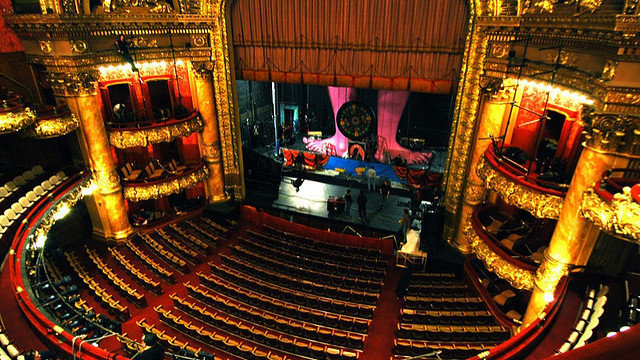 BAA began booking shows into the Shubert and Boston Opera House instead. The oldest continuously operating theatre in Boston.